Running a business is about more than satisfying customers and clients: Businesses need to handle budgets and ensure bills and taxes are paid on time. However, many growing companies have trouble deciding how to best structure their accounting. In many cases, outsourcing a Southern California controller provides the flexibility and reliability companies need to thrive. Controllers ensure day-to-day financial activities at their companies are handled properly. When bringing in a controller, you can ensure that your financial activities are monitored appropriately and that paperwork is filed on time and accurately. By relying on expert help, you avoid the risks associated with relying on employees whose expertise lie elsewhere. Furthermore, you save time, allowing employees to focus on tasks related to growing your business. When hiring a Southern California controller, relying on outsourced solutions can save a considerable amount of money. Outsourced solutions let you avoid the hassles of onboarding a full-time employee, and it ensures that your controller is paid proportionally to the work you need done. Even if you have a full-time accountant or chief financial officer, a controller will help relieve company-wide stress, ensuring your employees and executives aren’t overburdened. 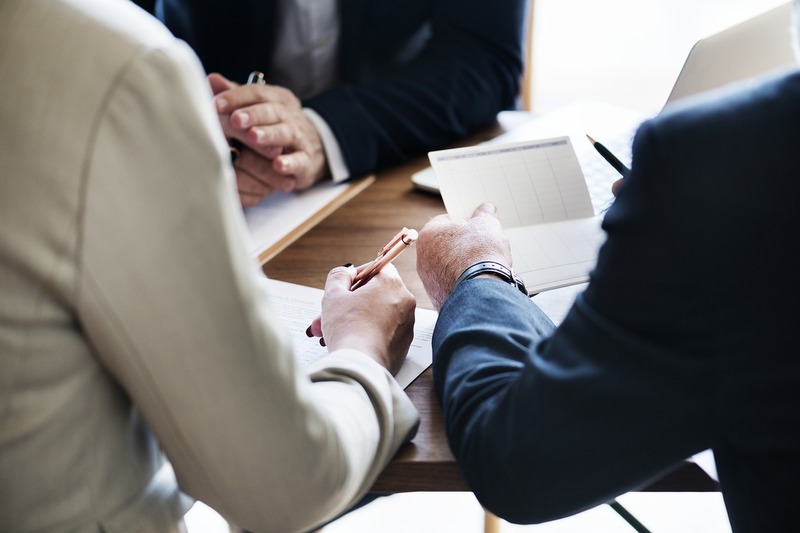 Controllers provide a robust overview of your company’s financial heath, and a Southern California controller will ensure you’re kept updated changes that occur. Controllers can report directly to a company’s owner or president, or they can report to a chief financial officer, so they fit into the hierarchies of most companies. This flexible reporting lets you focus on other areas confidently, as any problems that arise should be uncovered promptly. New companies can sometimes forego hiring a controller, but the position is crucial across a wide range of industries. If your company’s financial demands are growing, reach out to find out how a controller can help keep operations under control. or more information on how you can hire an outsourced controller schedule you free 15-minute consultation today!